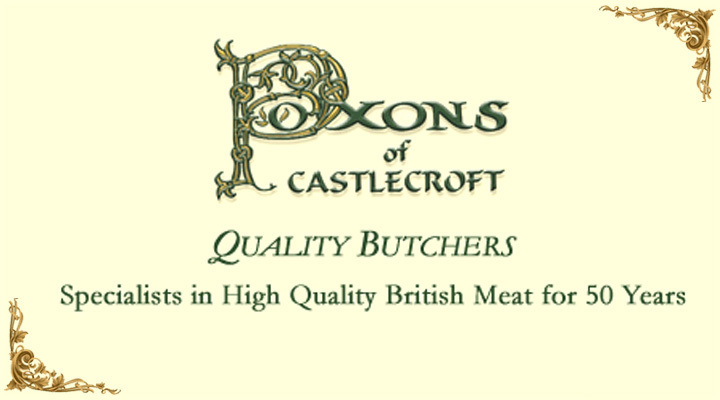 After 20 years we branched out into making pies and sausages these were made exclusively on the premises. Twenty years ago the business was taken over by Dennis's son Nigel who is continuing the modernisation of the shop. New pie and sausage rooms were built also large fridges for cooked and uncooked foods. Philip our manager has been with us for over 30yrs and is able to manage all aspects of our thriving business.